British expats have long been one of the biggest buyers of New Zealand property, lured by its laid-back lifestyle, stunning nature and mild climate. In 2017, 6,371 Britons made the move. If you’re looking to join them, it’s key to keep up with how the local market’s performing. Today we’re taking a look at how the New Zealand property market in 2018 to reveal why now is a great time to buy. 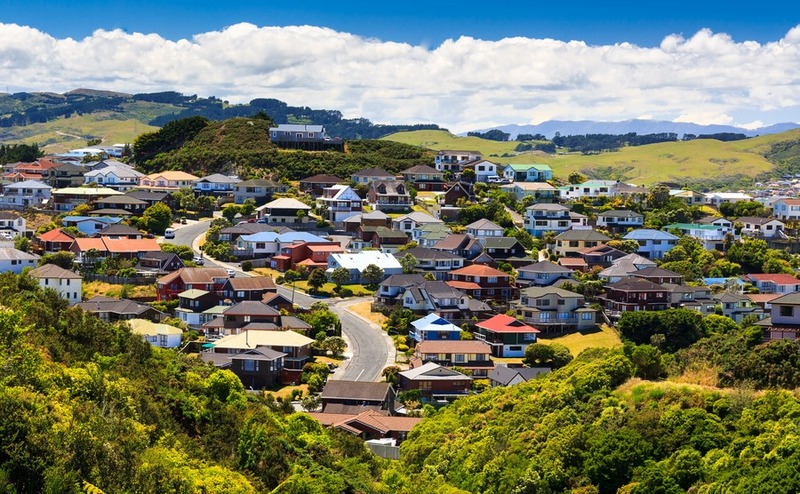 How are New Zealand property prices performing? The market is certainly performing healthily. Residential property data from Real Estate Institute of New Zealand (REINZ) shows prices in New Zealand have increased by an average 5.7% since 2017. Therefore, the current median New Zealand property price is $560,000. When you remove Auckland – the most expensive location – from the equation, the median price drops to $455,000. New Zealand property prices remain healthy, but there are plenty of opportunities for buyers who do their research. New Zealand’s divided into 16 regions. Of these, house prices rose in 13. This is largely put down to demand exceeding supply. Since 2012, population growth has outstripped house-building by 2.3%. This means that there is greater demand for individual properties – so it’s important that buyers know the market well. Getting ahead of the game with our guide, How to Negotiate Abroad, and make sure you’re in the best position when buying property. Where are the most expensive regions? Auckland property has decreased slightly (by 1.3%) on where it was at this time in 2017. Currently, the average price in New Zealand’s biggest city is $852,000. Northland is another pricier spot. The average property is on the market for $475,000. This area is arguably one of New Zealand’s most beautiful, being home to the Bay of Islands, sandy beaches and sheltered coves – not to mention, more wineries than you can shake a corkscrew at. Tasman, in the north west of the South Island, has leap-frogged over both the Bay of Plenty and Wellington to become the second most expensive location in New Zealand. Prices in the scenic destination increased by 16.2% since 2017. Therefore, the average property price now stands at $612,000. This is the first time that property in Tasman has busted past the $600,000 mark. Where are the cheapest regions? The New Zealand property market still harbours some cheaper areas. The West Coast has the lowest median property price in the country, at just $210,000. A little more expensive is Southland, at $249,000, followed by Manawatu/Wanganui at $300,000. These regions are relatively unspoilt and offer a relaxed way of life that’s ideal for a second or holiday home. 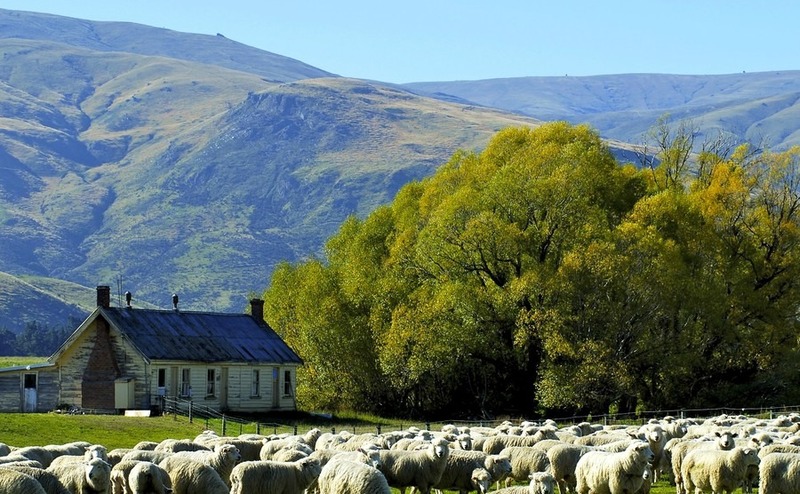 There are plenty of bargains to be had in the New Zealand property market in rural areas. If you’re looking for the best capital gains on your investment, smaller towns have good potential. Direct your search to satellite towns on the outskirts of big cities that boast an easy commute. A great example is Kawareu, which is located close to Rotorua and the Bay of Plenty on the North Island. Kawareu was recently named the town with the best-performing property market. While it may only be home to 6,800 people, property prices have increased by 20% to $230,500 in the last year. This isn’t the only location on the North Island which is seeing excellent growth. Other options include Featherston and Waitangirua (near Wellington), Clifton (Hawke’s Bay) and Ranui (near Auckland). It’s important to work out how you’re going to transfer money for a deposit when buying a New Zealand property. We recommend Smart Currency Exchange to help reduce the risk of sending payments abroad. The positive trend doesn’t seem likely to change any time soon. Property company Century 21 just released statistics stating that new residential property listings are up by 64% on where they were in 2017. Furthermore, listings increased by 109% between mid-June and mid-July of 2018. 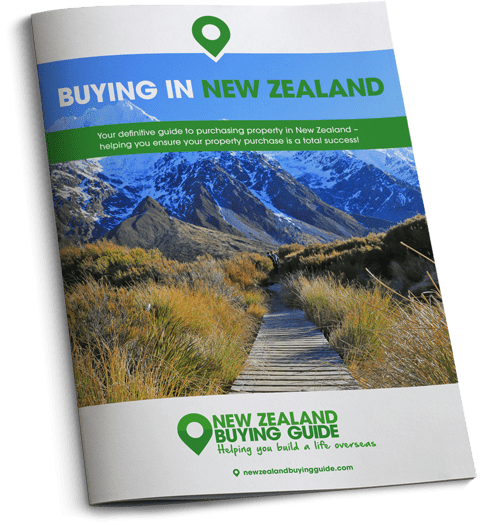 It seems many New Zealanders are keen to sell their properties – and that’s great news for buyers! It could be the moment where the supply-demand situation reverses in favour of buyers. However, government legislation could temporarily stall the market. A bill to restrict purchases by non-residents or non-citizens is currently being worked on, with an expected deadline to receive assent by 2019. If you’re planning on buying New Zealand property now is a good time to act. With less competition in the market, you’re far more likely to secure a competitive price.